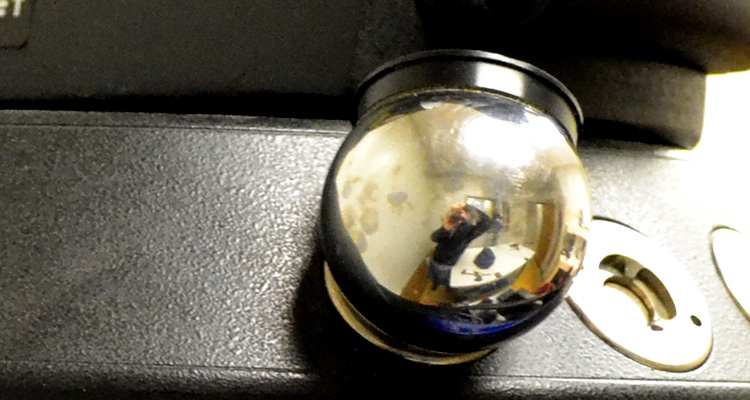 JBRND often depends on a Faro Laser Tracker for accurate measurements of large objects. 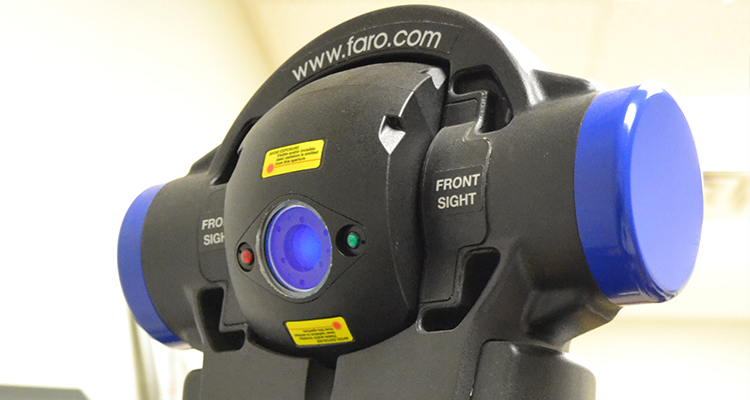 The Faro Laser Tracker is a portable coordinate measurement machine designed to measure quickly and precisely. The Faro Tracker is yet another valuable in-house tool at JBRND.